Make your little girlB4s birthday party look bow-tastic with this Minnie Dream Party Props Kit. 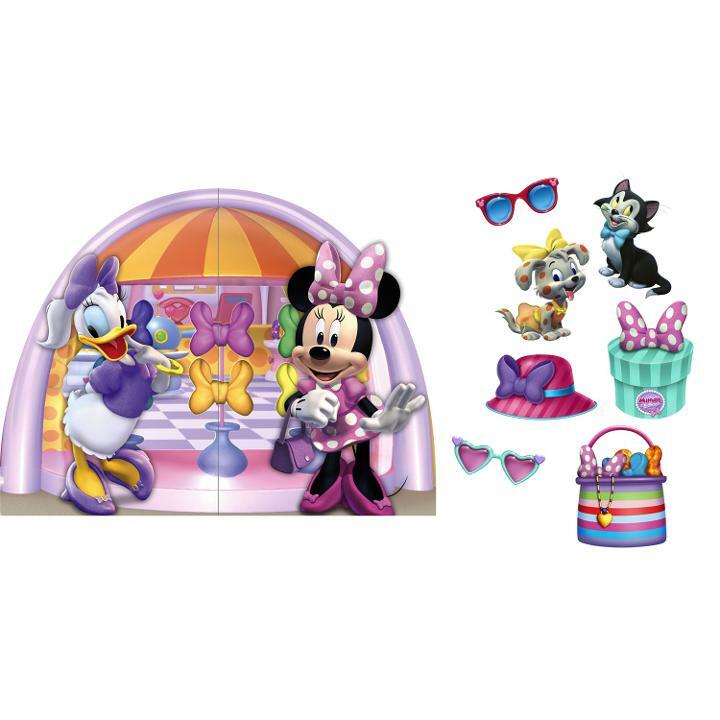 Disney Minnie Dream Party Backdrop & Props Kit includes an 80" W x 60" H backdrop, plus 7 props. Adult assembly required. This is an officially licensed Disney product.